Cheered by over 400 billion fans all over the world, Football is the most popular sport followed across the globe. Football players are no less than a celebrity, and their fame and wealth is surveyed all over the world. These richest footballers are also among the richest people in the world. Here, we list the top 10 football players of all time. With a net worth of $230 million, Portuguese national football team player stands on top on the list. Ronaldo plays for Real Madrid in Liga BBVA. He has various endorsements in hand like Nike, Armani, Jacob & Co, Herbalife, KFC, and much more. Lionel Messi and Ronaldo are battling for the top spot. Messi plays for the Spanish Liga BBVA Club Barcelona FC. He has a total worth of €180 million. He is involved with the endorsement with Adidas. EA Sports, Turkish Airlines, Gillette, Samsung’s Galaxy 11 are some of his current endorsements. Neymar is the captain of Brazil national club, and just like Lionel Messi, he also plays for Spanish Football team FC Barcelona. He also signed an endorsement contract with Nike and others like Panasonic, Heliar, Claro, Red Bull, Unilever, and Guarana Antarctica. He is the Swedish football player who is probably the most loved internet sensation. He is the captain of a national team of Sweden. He signed contracts with Nike and various others like Bonnier, and Volvo. Rooney is very talented and one of the most famous and richest professional football players. He is the striker of English national team and also Manchester United Club. He has also signed an endorsement with a famous brand like Chevrolet. Kaka is the Brazilian superstar football player who is the attacking midfielder and is presently playing for American Major League Football Club. He earned most of his money while playing for Real Madrid. Kaka also signed a seven-year modeling contract with Armani and also has other endorsements like EA Sports, Adidas, and Sony. Samuel plays for Sampdoria as a striking forward. He is the most reputed African footballer. He has received many contracts all throughout his career. Raul is the famous Spanish professional footballer who plays as a striker for New York Cosmos. He played for Real Madrid for an incredible 16 years. This English professional footballer plays for the Manchester City. He was associated with Chelsea and is all time highest goal scorers. Brazilian player is currently playing for Mexican club Queretaro. He has achieved FIFA World Player of the Year Award in the year 2004 and 2005. 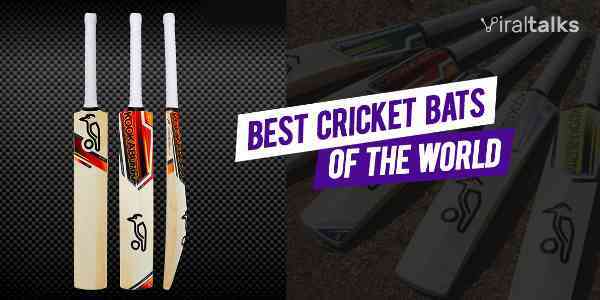 He has also signed endorsements with Pepsi and others like Nike, EA Sports, Cadbury, Coca-Cola, and Gatorade. These players are reputed for their legendary game and also the skills they’ve achieved over the years with their vast experience. 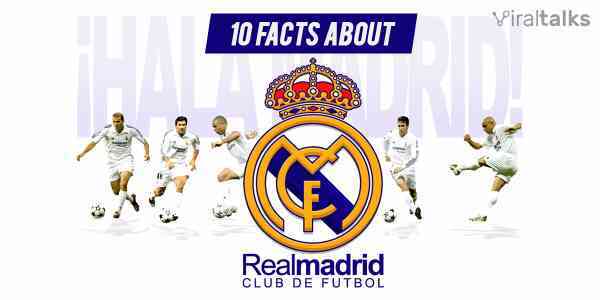 10 Facts about Real Madrid CF – The Biggest & Baddest Football Club there is!